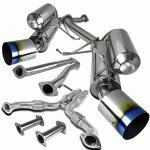 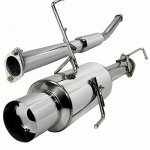 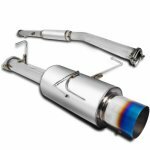 Buy Nissan Cat Back Exhaust System at TopGearAutosport.com. 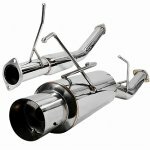 We have got a great selection of Cat Back Exhaust System, including Nissan Muffler Tip, in stock and ready to ship. 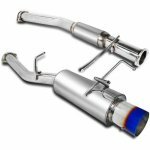 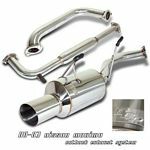 Order now and upgrade with these aftermarket Nissan Cat Back Exhaust System.